Dark spots on your face are the result of the overproduction of melanin, or skin pigment, in certain areas of the skin. Common causes of dark spots include overexposure to the sun, aging, hormones and genetics. There are many ways to lighten the dark spots on your face. As with any personal-care remedy, the results vary greatly from person to person. Give each option time to work -- 15 to 30 days -- before trying another remedy. 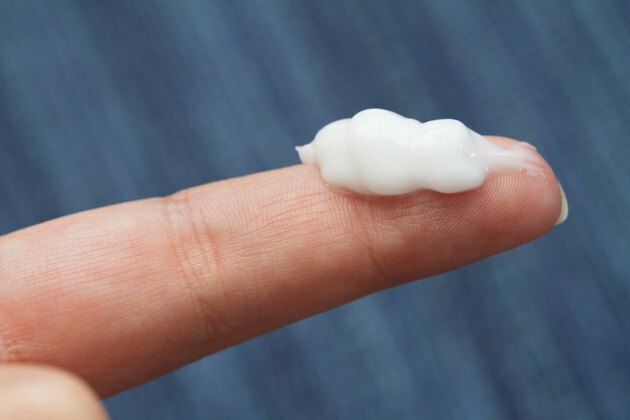 Use lightening creams containing hydroquinone to prevent the production of extra melanin. Once the overproduction of melanin ceases, new skin cells are formed, causing the skin to look lighter. 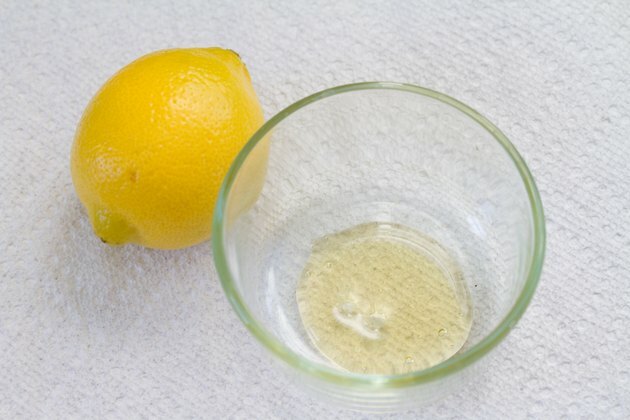 Try a honey and lemon juice mask. Mix equal parts honey and freshly squeezed lemon juice. Apply the mixture to your face, and leave it on for 15 minutes. Rinse and repeat daily for 30 days, then apply once or twice per week. Apply sour milk to your face with a cotton ball. Wait 15 minutes, then rinse your face. 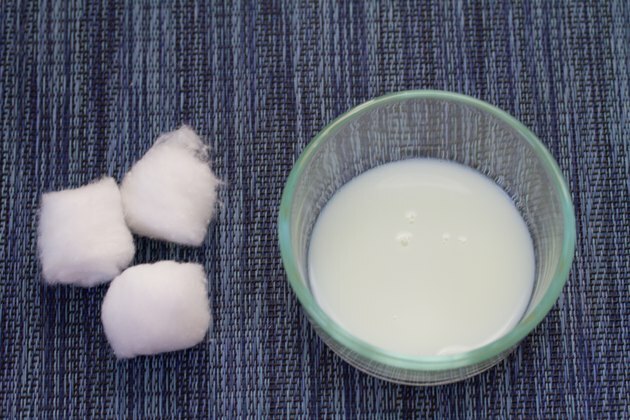 Sour milk contains lactic acid, which helps to lighten the skin. Do this daily for two weeks, then twice per week after that. 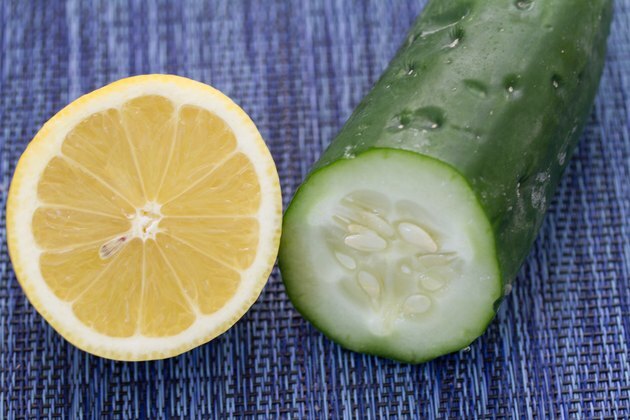 Mix equal parts lemon and cucumber juice. Apply the mixture to your face. Rinse off after 15 minutes. Use this mask once per day for a month, then only one or two times per week. Use sunscreen daily to avoid further damage to your skin. 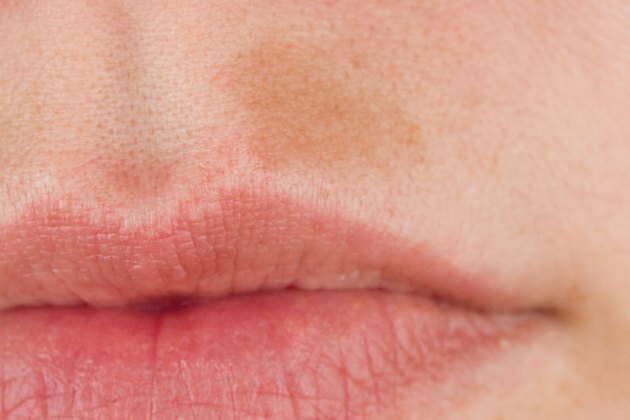 Health Central: How Do I Get Rid of the Brown Spots on My Face?